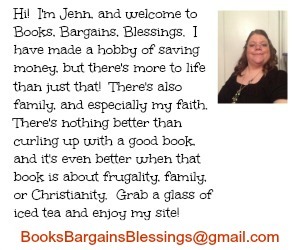 Books, Bargains, Blessings: Our School Won from U.S. Cellular! Yours could Too! Our School Won from U.S. Cellular! Yours could Too! Do you know a school that could use an extra $25,000? What would your school be able to do with that? New computers? Equipment for classes that have been affected by budget cuts? Making the playground safer or even putting in a handicapped playground? I'm sure every school in the country would love $25,000 so if you are interested, read on! 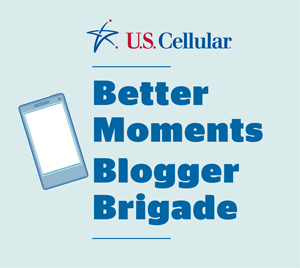 In 2009, it was the first year of U.S. Cellular's Calling All Communities contest. Locally, it was everywhere. It was in the newspaper. I heard about it on the radio. There were signs up in our community. Our high school decided they were going to rally the community and see if they could win part of the prize money. Of course, it made front page news when a representative from U.S. Cellular handed a representative from Preston High School in Kingwood, WV a check for $100,000. If you think about contests and sweepstakes that no one really wins those things, think again, you can find Preston High on the list of winners at the U.S. Cellular website. The students really helped get the word out to the community asking for votes for our school, and the teens were asked where they would like to see the money applied from a few ideas that were pre-approved. It was used for new technology. Can you imagine the impact that much money could have in updating computer equipment and even tablets for a school? Isn't that amazing? The excitement is just contagious! Since Calling All Communities started in 2009, U.S. Cellular has awarded over $4 million to 56 schools across the nation. The reason they do this is U.S. Cellular believes in being active in the community and wants to give back while encouraging the community to work together towards a common goal. Do you have a school you would like to see share in this year's award money? What would they do with $25,000?